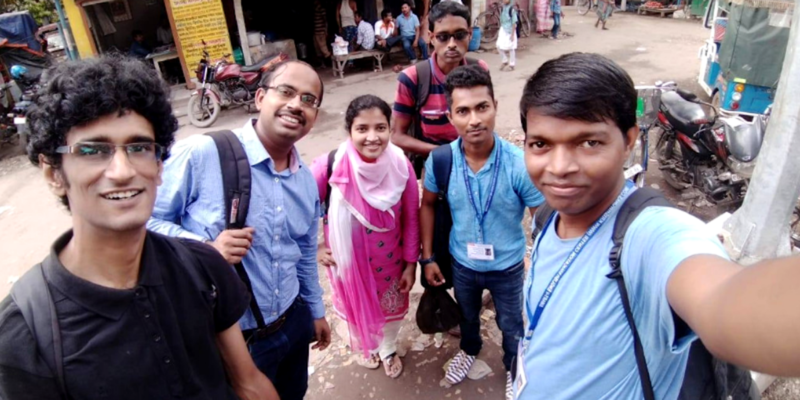 Krishworks has been busy, and they are aiming high: in just over a year, the startup has opened 14 locations across West Bengal, responsible for nearly 600 rural students being educated in spoken English. And they plan to open fully 50 centers there by next year. For more, check out the full Your Story feature.